HOUSTON (KTRK) -- A power line is down in the street in a northwest Houston residential area. 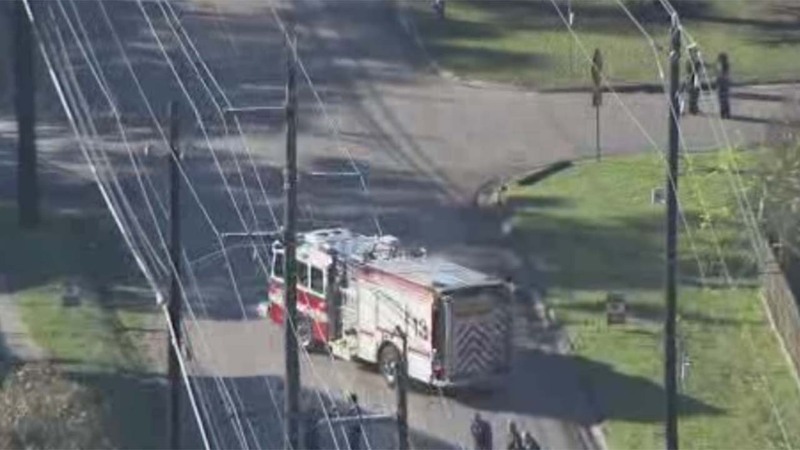 Houston police have called the fire department for help in the 3700 block of Oak Forest near Ebony. We're hearing of minor outages in the area, including on Ella and Oak Forest.